Win A Sennheiser Wireless In-Ear Monitoring System! 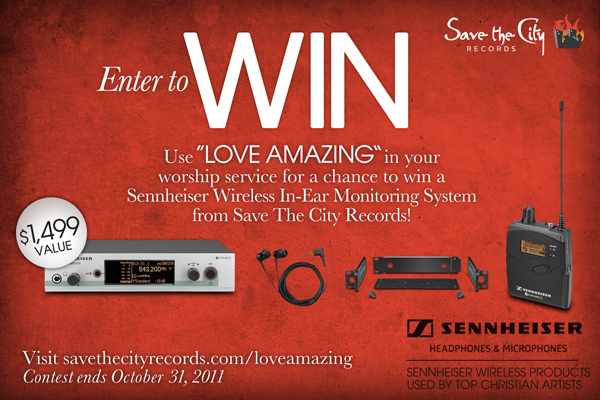 Save the City Records is giving away a Sennheiser Wireless In-ear monitoring system! Visit the link below for more details.